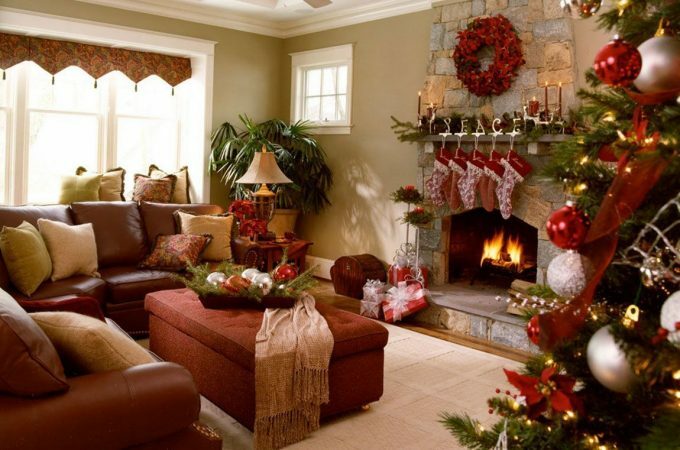 Set your living spaces aglow with clean and modern fireplace designs that will add warmth and a cozy ambiance. We have gathered together a collection of 20 amazing modern fireplace designs ideas in various spaces throughout the home. Modern fireplaces are built no more just with stone and brick, now they are being built by marble and even glass. Contemporary fireplaces don’t have not very much changed on their appearance, just the material they are built. A fireplace is often considered an element of class and elegance and it’s also the detail that makes a home feel warm and comfortable.